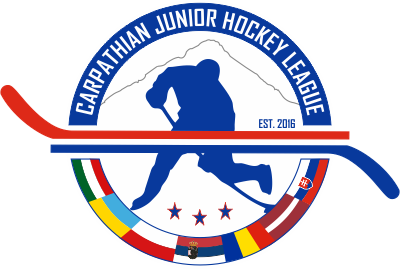 The North American Hockey League (NAHL) has announced the results of its 2012 Entry Draft, which was conducted online on Thursday, May 31. View the results of the 2012 NAHL Entry Draft here. A total of 172 players were selected. 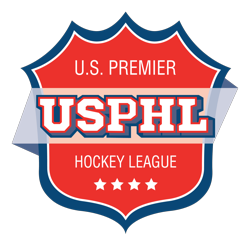 Ten (10) North American Prospects Hockey League (PHL) players were selected in the NAHL Entry Draft. In all, 62 PHL players were drafted or tendered by NAHL teams during the 2011-12 season. Three (3) North American 3 Hockey League (3HL) players were selected in the NAHL Entry Draft. In all, 27 3HL players were drafted or tendered by NAHL teams during the 2011-12 season. Players not drafted or tendered by NAHL teams are still able to participate in each team’s respective open tryout camps. Click here for tryout information for all 24 NAHL teams.